Toddlers are natural movers and shakers! Introduce them to these structured exercises and set in motion the beginning of a lifetime of fitness. 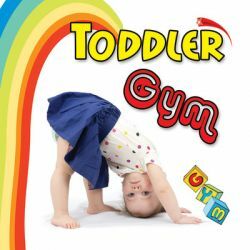 Toddler Gym offers the best opportunities to dance, play, and move to a variety of fun music and guided activities.